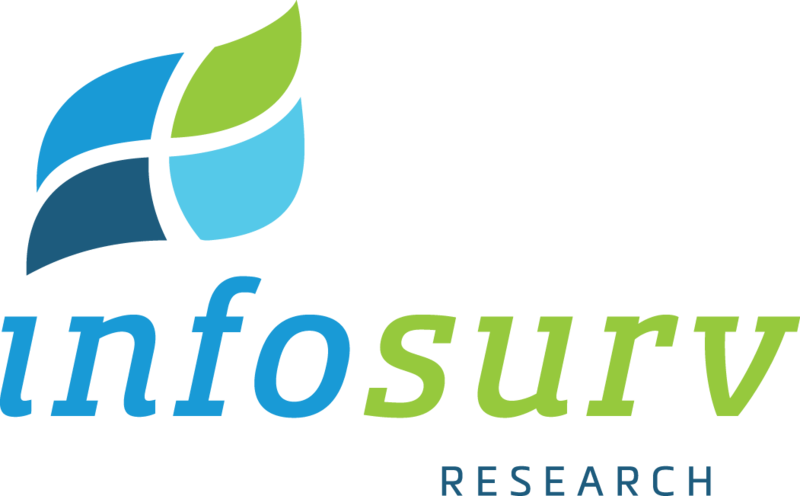 Infosurv Research has a comprehensive understanding of all current marketing research methodologies, so we can design your marketing research survey to meet your project objectives, timing, and budget. We are known for developing creative and innovative marketing research techniques, but we also understand that there is also a need for tried-and-true methodologies. We also have a cadre of qualitative researchers that we work with regularly to meet client’s needs. Whether your project requires qualitative, quantitative, or both, and whether it’s online, offline or in person, Infosurv Research will design the right methodology to get you the information you need: on time, on budget, and on point. To find the right methodological approach for your project, please give us a call or contact us. Marketing research data is useless without insightful analysis. Our in-house data analysis staff and senior marketing research consultants are trained to turn your raw survey responses into meaningful and actionable conclusions shown to positively impact real business metrics. For clients requiring more robust analytic solutions, we offer the professionally-designed, customized Infosurv Research Insights Report. This report includes many proprietary analytic features and can also provide survey benchmarking against normative data. Infosurv Research also offers a variety of custom analytic solutions including crosstab reports, custom Excel spreadsheet reports, Advanced Statistical Analysis, significance testing, manual coding of qualitative responses, and other special requests to meet each client’s needs. For more detail regarding the various analysis packages that we offer, please give us a call or contact us.